For many of us, it’s hard to imagine life without a properly working garbage disposal. The food waste and odor would be an inconvenience for anyone. That’s why we offer quick and efficient garbage disposal repair and installation for our clients on the Main Line. Did you know that the average lifespan of a garbage disposal is only 10-12 years? It could be even shorter depending on how often and for what the disposal is used. 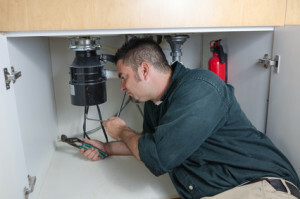 If it’s about that time and you’ve been experiencing issues with your garbage disposal, be sure to give us a call. 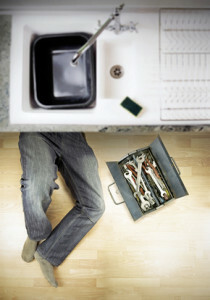 We also repair faucets and fixtures, hot water heaters, and toilets. 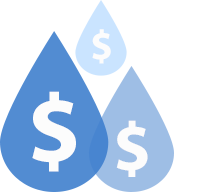 We offer a 100% satisfaction guarantee with every project, and we leave our phone lines open in case of emergency. Our repairs are completed to the highest standard.